Actor, stand-up comedian and activist. The American actor, stand up comedian and political activist who first started her career as a comedian. She used to write sketches for The Ben Stiller Show in 1992 and also did shows for The Larry Sanders Show. Besides, she has also appeared in various movies and Television shows. 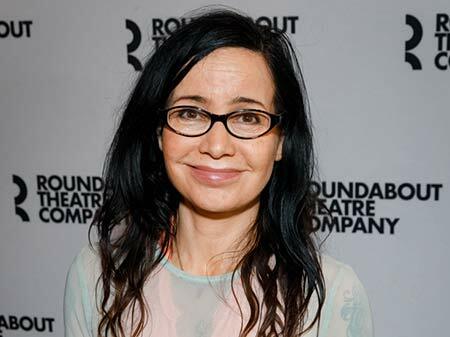 Janeane Garofalo was born Jane Anne Garofalo to parents Joan Garofalo and Carmine Garofalo on September 28, 1964, in Newton, New Jersey, United States. She was born under the birth sign Libra. Her mother Joan was a secretary in the petrochemical industry while her father Carmine was an executive at an oil & natural resources company named Exxon. Garofalo belongs to Italian & Irish descent and was raised in a conservative Catholic family. As for her education, she attended Madison High School located in Madison, New Jersey. She then enrolled at Providence College and while her time there she participated in plays. Upon graduating from college she became a professional standup comedian and achieved a degree in American Studies and History. Being inspired by David Letterman she went on to write many comedy skits and started doing stand-up comedy b 1985. 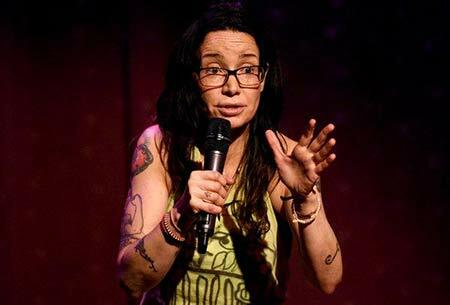 Janeane Garofalo is professionally a stand-up comedian who talks about dating, relationships, and generation in her comedy sketches. She used to write sketches for The Ben Stiller Show in 1992 and also did works for The Larry Sanders Show. Garofalo was nominated for Emmy Awards twice for her comic appearances in the show and her style of comedy. Before landing a comedian career her early jobs include her working as a waitress, salesperson, and bike messenger. 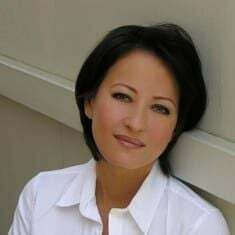 In March 2004, she co-hosted the radio show, The Majority Report along with Sam Sedar and through the show she supported the Scientology linked New York Rescue Workers Detoxification Project. Besides she has co-written a book named Feel This Book: An Essential Guide to Self-Empowerment, Sexual Satisfaction, and Spiritual Supremacy along with Ben Stiller in 1999. 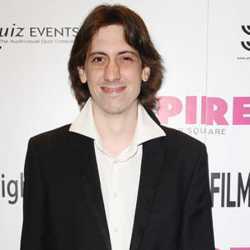 Garofalo has a production company named I Hate Myself Productions. Janeane Garofalo has also worked in movies and debuted in the entertainment industry in 1991 from the movie Late for Dinner. Then, she started appearing in more movies like The Wild, Ratatouille, Little Boxes, A Little Game, The Happy, Southland Tales and so on. She has appeared in several Television shows and series in her career. Garofalo made her small screen debut in 1992 by appearing in The Ben Stiller Show for 13 episodes and in the show, he portrayed various characters. Besides, she has voiced some characters in some series like Felicity, The Simpsons, Freak Show, Metalocalypse, Ugly Americans and so on. Some of her documentaries include Sticky: A Self Love Story, I Am Comic, Gigantic: A Tale of Two Johns, New York: A Documentary Film and more. 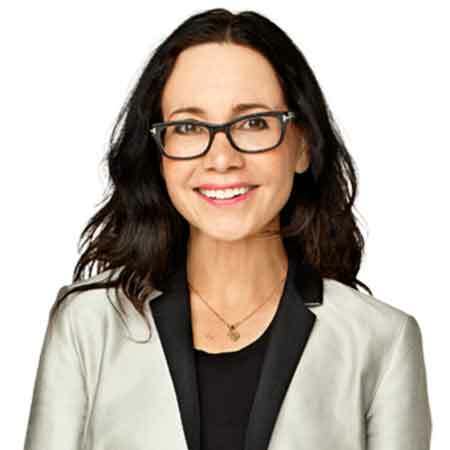 Janeane Garofalo is estimated to have a net worth of $10 million which she earned from her career as a standup comedian and writer. Some of her movies did a huge collection in the box office. Cast Members - Sylvester Stallone, Harvey Keitel, Robert De Niro, and Michael Rapaport. Cast Members - Patton Oswalt, Ian Holm, Brad Garrett, and Peter Sohn. Janeane Garofalo is a married woman who exchanged vows with Brody Tate in 2015. Formerly she tied the knot to a writer named Robert Cohen on August 16, 1992. 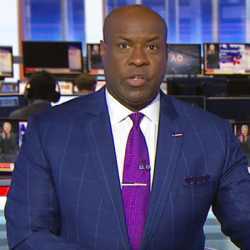 The marriage wasn't real as they had joined the other crew members marriage' as a joke but later on, found out that the marriage had been registered for real. Since their marriage was registered they couldn't marry someone else and later in November 2012 they solved this issue and Cohen then could get engaged to Jill Leiderman. She did a breast reduction surgery in 1984 and transformed it from 36D to B cup. Garofalo hosted the 1996 MTV Movie Awards along with comedian and writer Ben Stiller. Garofalo could have earned more fame as she had rejected some popular roles which she turned down. 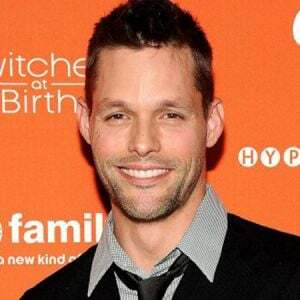 She was first approached to play the role of Monica on the series, Friends but she turned down the role and was also cast in the movie Scream which later on went to Courtney Cox. She is a feminist and has appeared with political figures like Ralph Nader. Garofalo has fifteen tattoos on her body. Here is a video of Janeane Garofalo's interview with Conan.